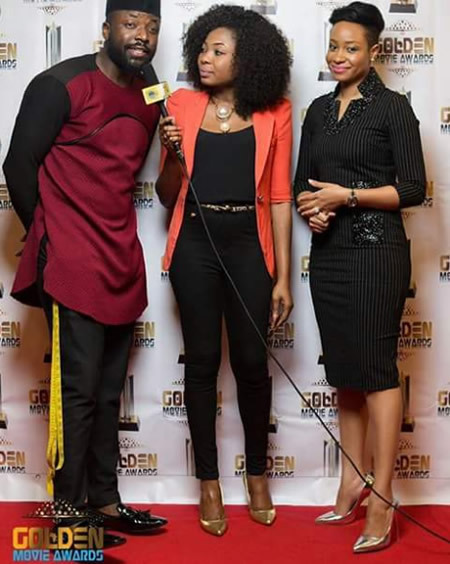 Mr & Mrs. Elikem Kumordzie or fondly known as Pokello and Elikem are known all across Africa for nothing but their unique yet very interesting and entertaining characters on the telly. 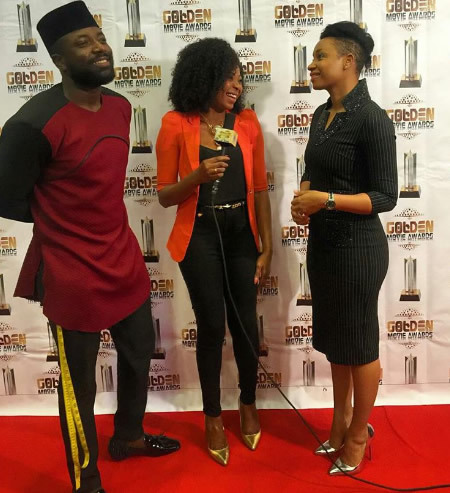 The Big Brother Africa stars who traditionally got married late last year and later on had a child continue to grow stronger as a couple day by day. 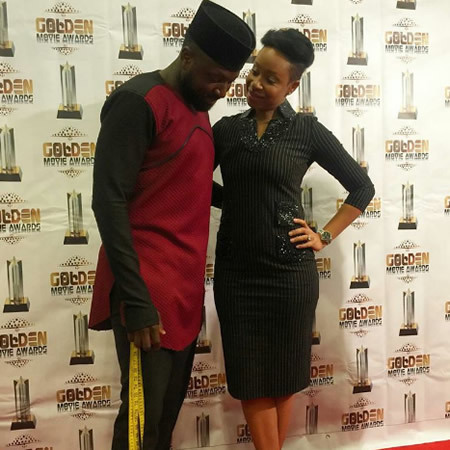 Elikem the tailor who spends most of his time between Ghana and Zimbabwe loves his wife to bits and so does Pokello who's always on the plane to go spend some much needed time with her love. Africa has grown to love them both as haters have been silenced. A lot had been said that they wouldn't stand the taste of time but they surely have.